sewing guide: linen love more from back in stock! 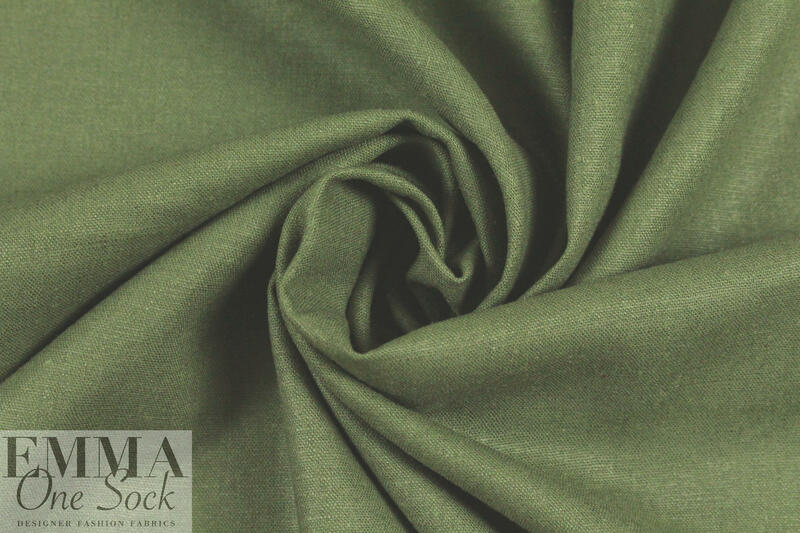 A lovely quality stretch linen blend stretch woven in a loden green (PANTONE 17-0115). 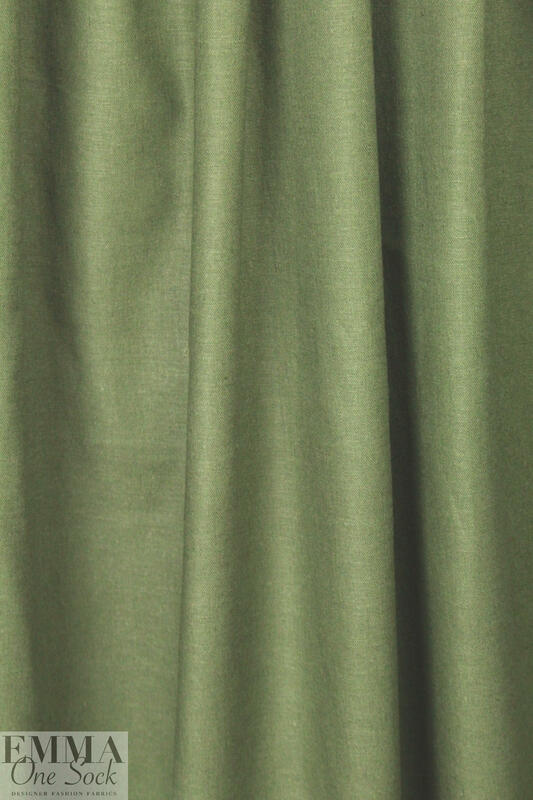 It is medium-light weight and opaque with body in the drape, and has about 15% widthwise stretch. 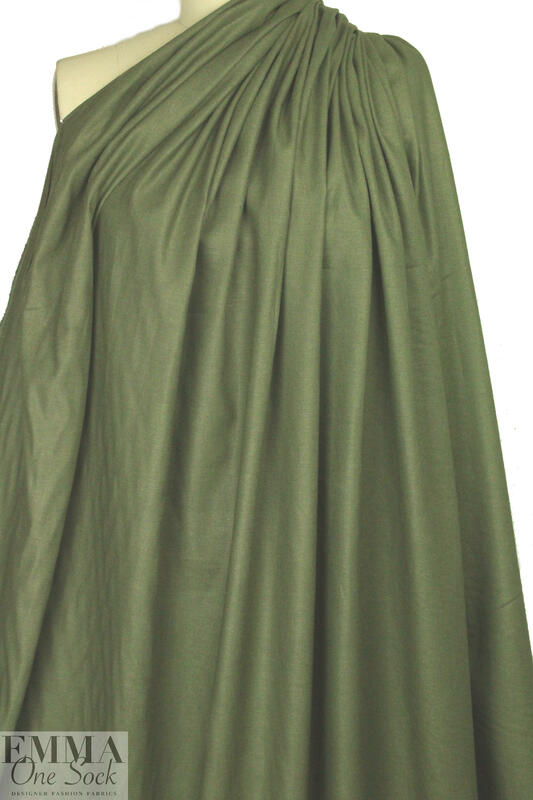 It is perfect for warmer weather pants, capris, shirt, tunic dress, skirt, etc. Dry cleaning or hand wash and hang to dry.